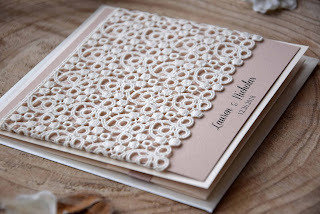 Elegant Wedding Invitation with Guipur Lace. It's oh-so-beautiful ! ! ! 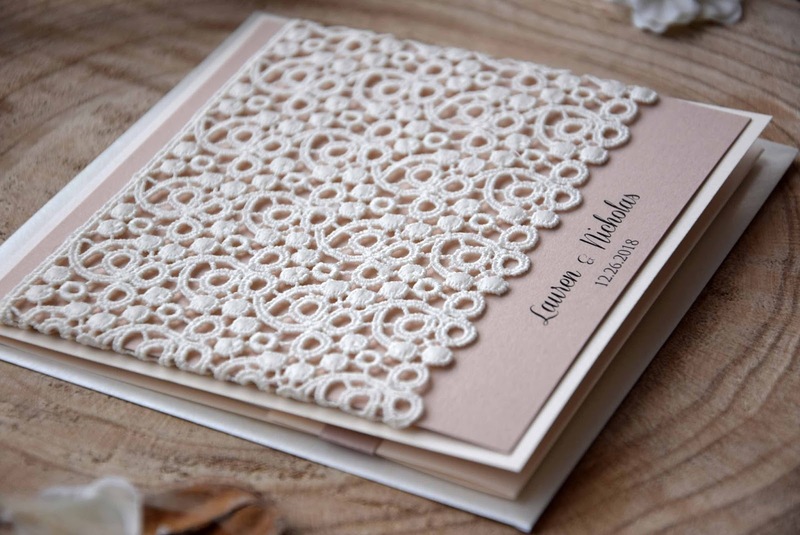 you're looking for a Elegant Lace Invitation. Your guest will fall in love with this Wedding Invitation.